CT Scans and Cone Beam Imaging systems generate 3-D, high definition x-rays within seconds. 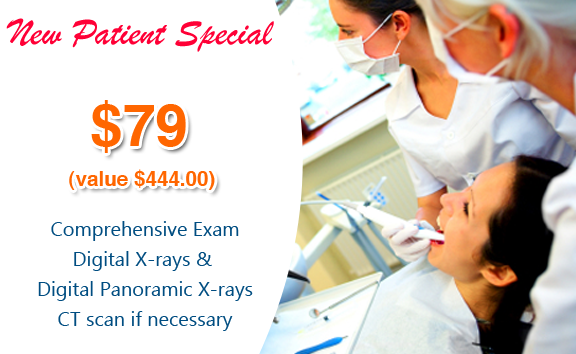 The panoramic images are remarkably clear, which helps with diagnosing and treating dental ailments. These scans allow us to quickly assess your dental needs and get you back out enjoying your life in less time than you might expect from traditional imaging equipment.